Find a home in a safe, beautiful master-planned community. Search DC Ranch real estate. Four distinctive villages with 25 neighborhoods make up DC Ranch. Each neighborhood has its own character. The Country Club and Desert Camp are the original villages of DC Ranch homes. 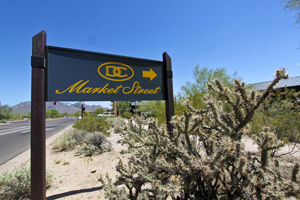 Desert Camp includes Market Street, a collection of fine dining and retail establishments, as well as high quality professional services. Community conveniences, such as a beautifully appointed Safeway, complete Market Street. The Silverleaf village is one of the most eclectic of the DC Ranch real estate villages. Architecture styles range from Mediterranean and Spanish to Western Farmhouse to Craftsman. The foothills of the McDowell Mountains complete the views of many of these DC Ranch homes. Custom lots are also located on The Silverleaf Golf Course. Families might be especially interested to search DC Ranch real estate in the Desert Parks village. This village creates community with playgrounds, lots of shade, and open areas. Families living in DC Ranch homes can send their children to the excellent Copper Ridge School, a K-8 public school in the Scottsdale Unified School District. It was designed and built especially for children in DC Ranch homes. 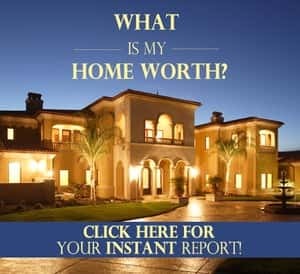 Find one of the beautiful DC Ranch homes that's right for you and your lifestyle. 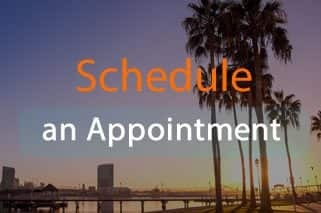 You'll be surrounded by natural beauty, sophisticated luxury, and a strong community.